It has been revealed that Google hired one of Apple's key chip architects this past May. According to sources of Variety, Google is seeking to design their own hardware to better power future Pixel phones. For nearly eight years, Manu Gulati worked as a Micro-Architect at Apple on their in-house ARM chips, which power the company's iPhones, iPads, and Touch Bars. Two months ago, he joined arch-rival Google as their Lead SOC (system on chip) Architect, according to his LinkedIn Profile. In addition to the obvious impact of this being a blow to Apple and a benefit to Google, Variety claims to have an inside scoop: Gulati was hired to help Google develop their own in-house chips. According to sources, Google has hired Gulati along with many other experts in order to develop chips for future Pixel devices. This move signals that Google is certainly thinking in the long-term and is seeking to secure their position as a hardware (as well as software) leader manufacturer into the future. According to experts, Google is seeking to enhance their machine-learning capabilities by designing the feature directly into hardware for their devices. 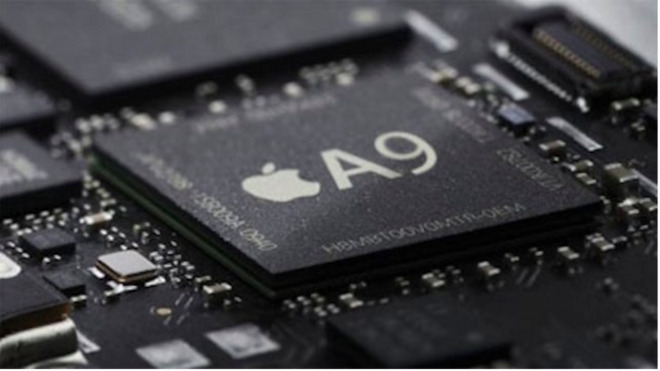 Apple began making their own chips in 2010 to power the first iPad, and has continued using their own A-series chips (manufactured with the help of TSMC) in their iOS devices to this day. I am a university Lecturer and researcher in English writing, but I like to keep myself busy. Between weightlifting, MMA, and SCUBA diving, one of my life-long interests has always been computers. I used Macs until about 17 years ago when I switched to PCs because of an interest in games, but I'm still interested in top quality laptops that push the design envelope.